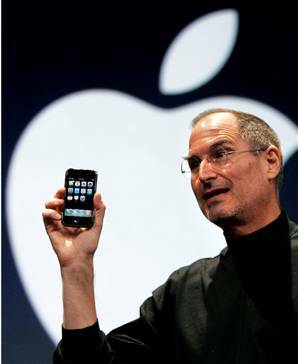 According to Steve Jobs in his recent keynote on the iPhone OS 4, the iAD advertising system has huge potential. Steve Jobs has said Apple will soon have shipped 100,000,000 iPhone / iPod Touch units. – On average an iPhone/Touch user spends 30 minutes per day in 3rd party applications. – in OS 4 if an ad is displayed every 3 minutes that’s 10 ads per day, per user. – With 100,000,000 units x 10 ads per day = 1 billion ad impressions per day iPhone/Touch users. This is huge on a global scale. Estimates say in Australia we have probably over 1 million iPhone/ Touch units in circulation. 1,000,000 units x 10 ads per day = 10 million ad impressions per day. This is another huge leap by Apple into innovating the mobile adverting space.